In early July we spent a couple of days going through all of the submissions received to participate in Maker Faire Rome — the European Edition, taking place Oct. 3-6 in Italy. It was a great experience for us to discover makers’ projects from all around Europe, and the MakerTour gave us the chance to meet some of them and to produce 69 video clips to share this experience with all of you. You can watch the videos on the Maker Faire Rome channel on YouTube. Among those is a video of a visit to the Arduino factory in Ivrea. 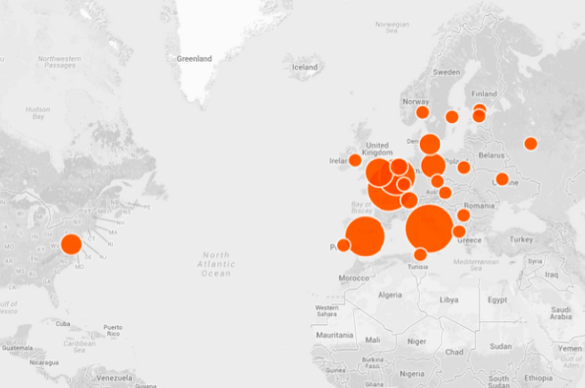 On the blog we said thank you 320 times to everyone who submitted her or his ideas to Maker Faire Rome, and we published a map showing a total of 200 Italian projects and 120 from other countries participating in the Call for Makers, which ended on June 30. To give you an idea of the diversity of projects we received, I chose three from Italy, France, and Spain. BitCave is a project focused on local and homemade cheese production created by Guido Cortese, a technician based in Italy who likes bees and plein air. After self-producing beer and bread, it’s now possible to experiment with cheese making. If you don’t have a cellar or basement to age cheese, you can reproduce the optimal conditions to let raw cheese ripen by adjusting seasonal parameters with the help of Arduino. 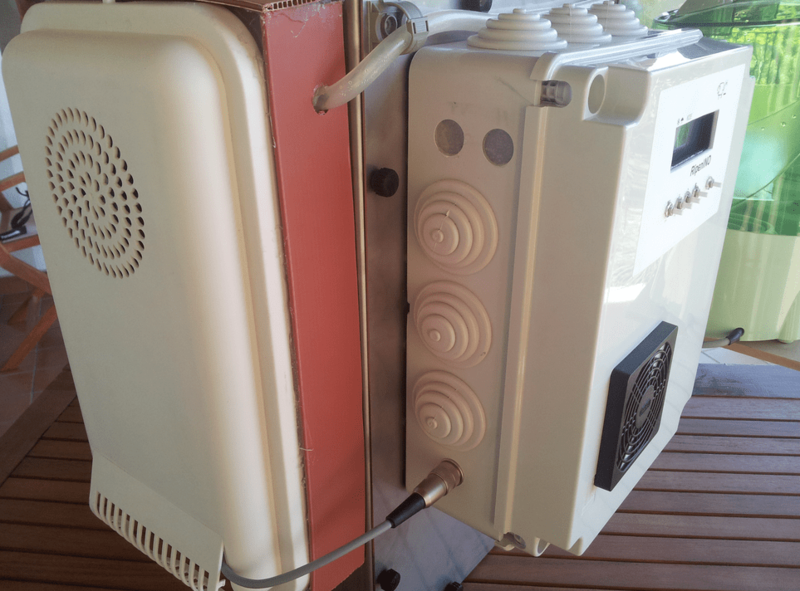 The parameters of temperature and humidity are governed by ripenINO, the brain of BitCave. The airflow is constantly cooled and humidified through the cell, and is corrected in case of microclimatic variations depending on the program you choose. 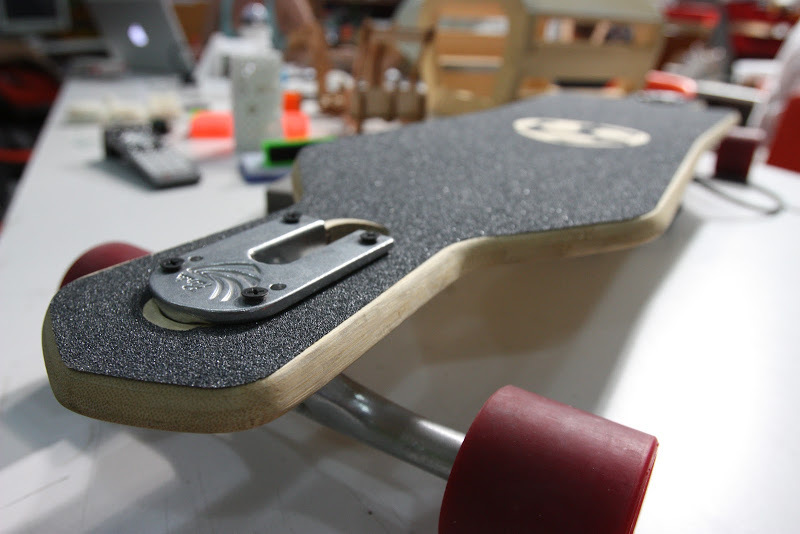 FabSkate is a project designed as a proof of concept for digital manufacturing and developed by Luciano Betoldi with Fablab Barcelona team, in Spain. Their goal was to develop a system that delivers fully customized, high quality skateboards and longboards for the price of an off-the-shelf model. Initially trained as a product designer, Luciano became interested in digital manufacturing techniques while designing, developing, and prototyping high-end furniture for large European manufacturers. He quickly changed direction as he realized how these techniques would soon become the manufacturing process itself, and he focused on learning as much as he could about it, working closely with the Barcelona FabLab for the last five years. Bionico Hand is an open source, affordable 3D printed robot hand adaptable for upper limb amputees with muscular interface. Nicolas Huchet started the project for himself, working together with the team of Labfab, a fablab in Rennes, France. Now the project is getting bigger as the team is collaborating with people around the world, especially from Brazil and the U.S. They also work in synergy with Gael Langevin, the creator of the incredible Inmoov Robot, which is coming to Maker Faire Rome as well! You can watch a cool video interview of both below. It’s going to be a great Maker Faire, full of surprises, and engaging activities. Are you coming to Italy?